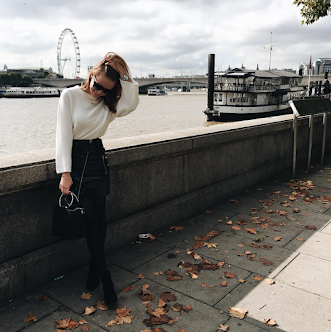 Last Tuesday Olivia and I headed into the capital to see the final day of London Fashion Week. 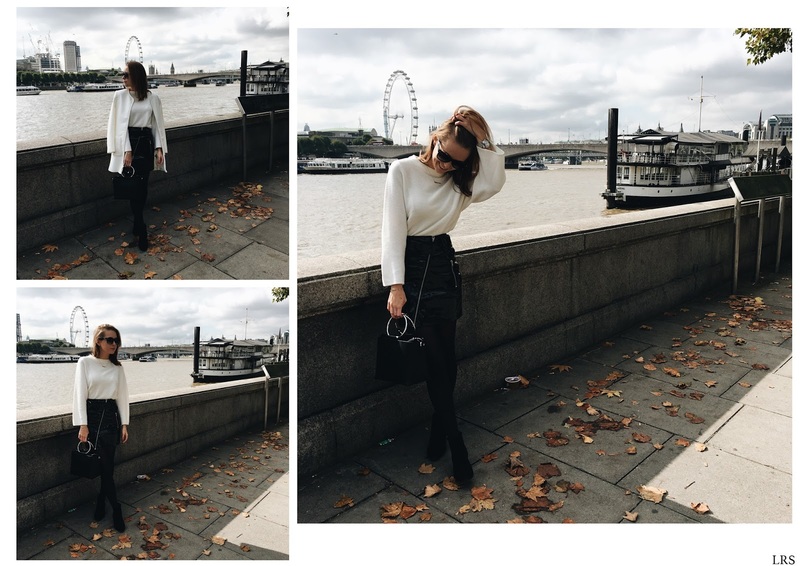 Now located a little further down from Somerset House at 180 The Strand, we immersed ourselves in the buzz of a new season and the madness of street style photographers. You can compare the excitement and chaos of a show beginning or ending to a film premiere; camera flashes going off, editors and celebrities quickly ushered out and spectators 'fangirling' over the FROW. The day ended with cocktails and (the best) pizza at The Terrace at Somerset House. The interior is so dreamy and it's a lovely way to still eat outside after Summer ends. If you're going to visit be quick as it closes on the 7th October!